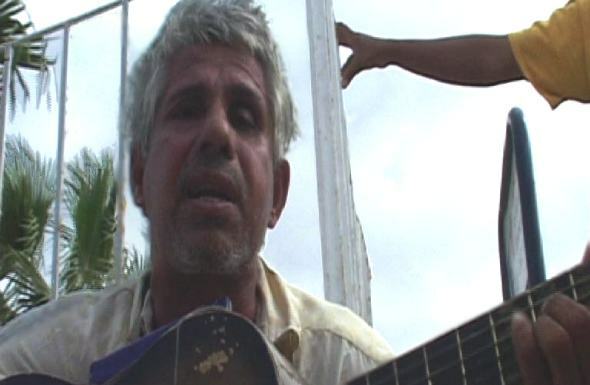 José Alfonso Macias is another fine folk singer from Manta who happens to be blind. You can find him most days playing at the main beach singing traditional songs about love and death by the sea. He plays guitar and has a harmonica mounted directly on top of his six string.